In 1957, Conrad Waddington coined a term “Epigenetics” to describe how a gene interacts with its surrounding to produce a phenotype. Since then, people use Epigenetic to define a phenomenon that changes the final outcome of gene expression without changing the underlying DNA sequence. In recent decades, the mechanism of Epigenetics can be mainly classified into three groups: DNA Methylation, Histone modification and noncoding RNA. DNA Methylation is one of the most broadly studied and well-characterized epigenetic modifications mechanisms. It usually occurs at cytosine-phosphate-guanosine (CpG) islands by adding a methylated group at cytosine. Cytosine methylation can cause DNA silencing through inhibiting the transcriptional compound binds to DNA, interfering by transcriptional corepressor complex, or chromatin remodeling. 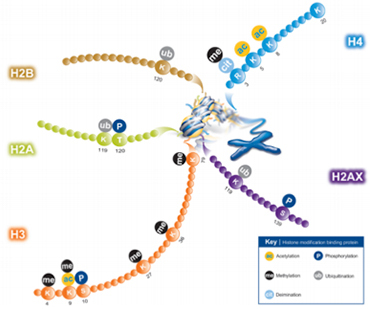 Histone modification mainly includes acetylation, methylation, phosphorylation, and ubiquitylation on the histone tails. These modifications take places through many other transcriptional factors, such as HATs, Sirtuins, HDMs, HDAC, and HMTs. They can either activate or silence corresponding gene. Therefore, many epigenetic therapies focus on inhibiting these factors, like HDAC inhibitor. 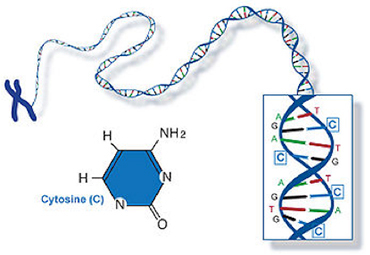 Noncoding RNA (ncRNA) is a third subgroup of epigenetics mechanism. 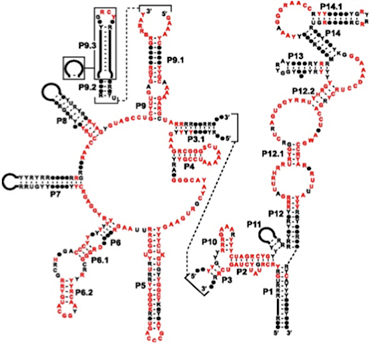 Noncoding RNA are transcribed from DNA but not translated into protein. They are regulators of site specific modification and imprinted gene-silencing. They play an important role in cell division, genome stability and ontogenetic process, by regulating not only the whole chromatin, but also a specific gene. We offer highly specific antibodies to most histone modifications validated in CHIP. We also have hundreds of antibodies against other epigenetic and transcription factors. A growing number of our antibodies for epigenetics research have been developed using Hi-Affi™ antibody technology to create recombinant mouse monoclonal Fab antibodies. Hi-Affi™ antibodies are not susceptible to cell-line drift or lot-to-lot variation, thus allowing for best specificity and performance.